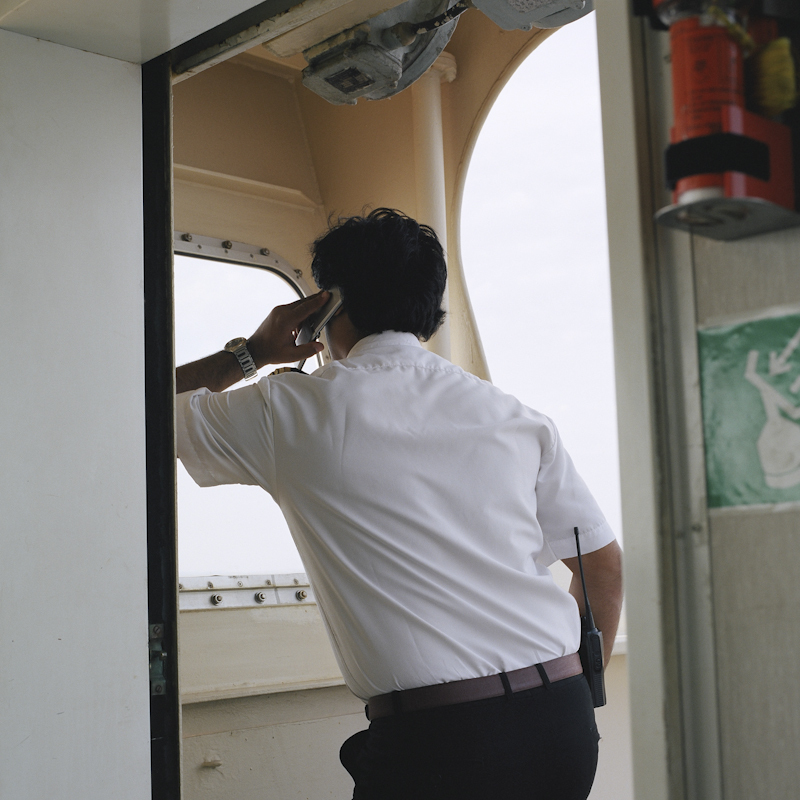 This week, APAD’s guest is Montréal, QC based photographer Nicolas Dufour-Laperrière with his work Nord Atlantique. Antwerp – Montreal. 5500 kilometers and 28 days of ocean and rivers. A 220 meters bulk carrier with on board twenty-one crew members and 45,000 tons of steel and fertilizer. An historic maritime route, commercial bridge between the Old and the New World for four centuries and now spinal chord of our globalised economy. Sailors are now south-asians, but the gestures stay the sames and perpetuate themselves. 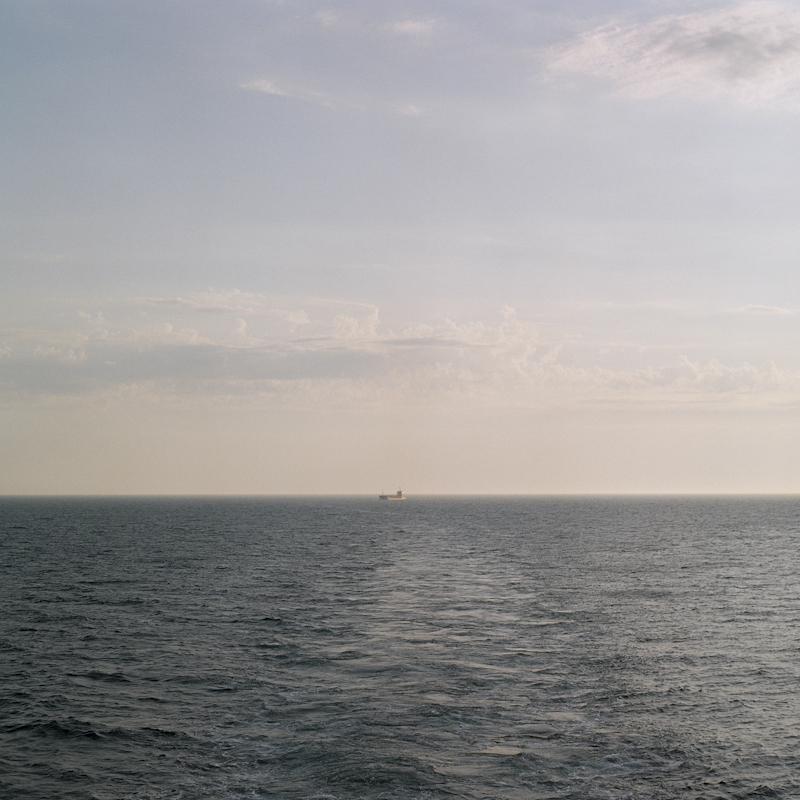 This week, APAD’s guest is Montréal based photographer Nicolas Dufour-Laperrière with his work Nord Atlantique. Nord Atlantique takes a look at this universe, at the daily life on board and at this trade so deeply rooted in our collective imagination and traditions. 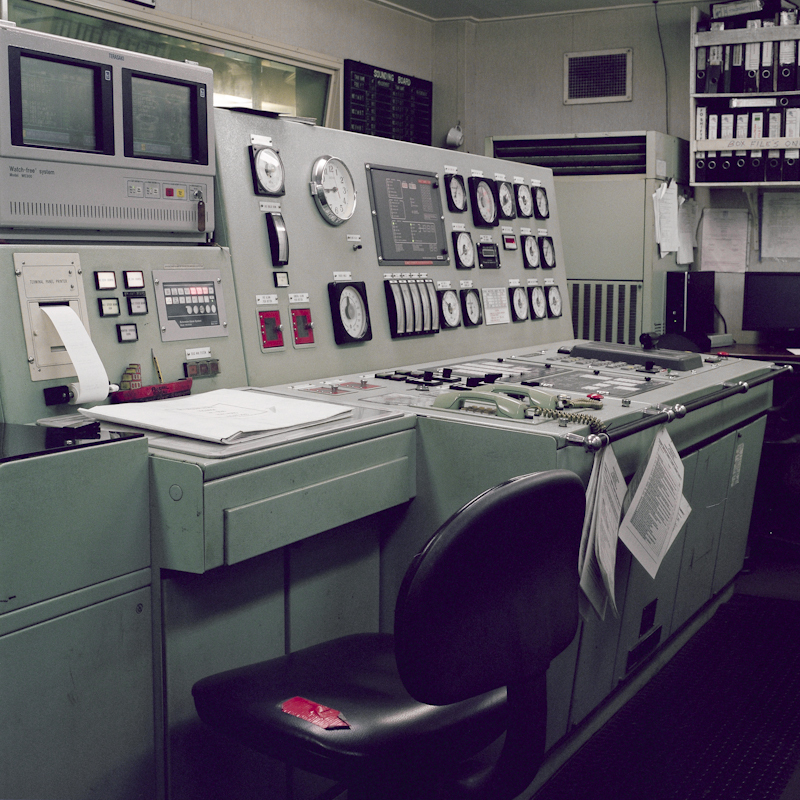 The sailors, their frugal privacy, their dignity, the places they occupy, the machine, the sky, the immensity and the mightiness of the Atlantic Ocean. Its strength, its body, its life. This week, APAD’s guest is Nicolas Dufour-Laperrière. 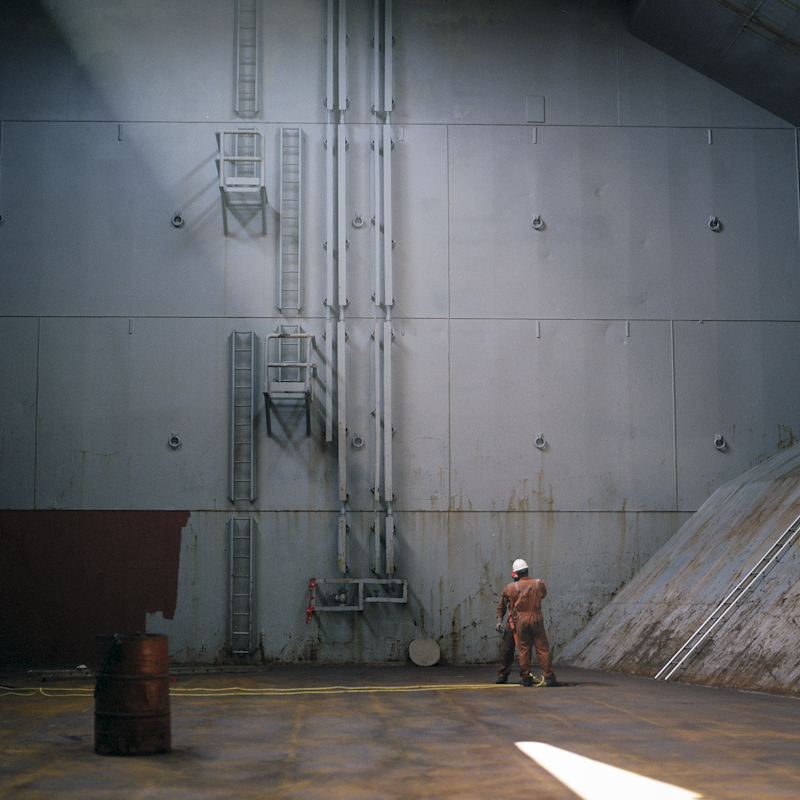 This week, APAD’s guest was Montréal based photographer Nicolas Dufour-Laperrière with his work Nord Atlantique. Thanks for being part of the project, Nicolas!